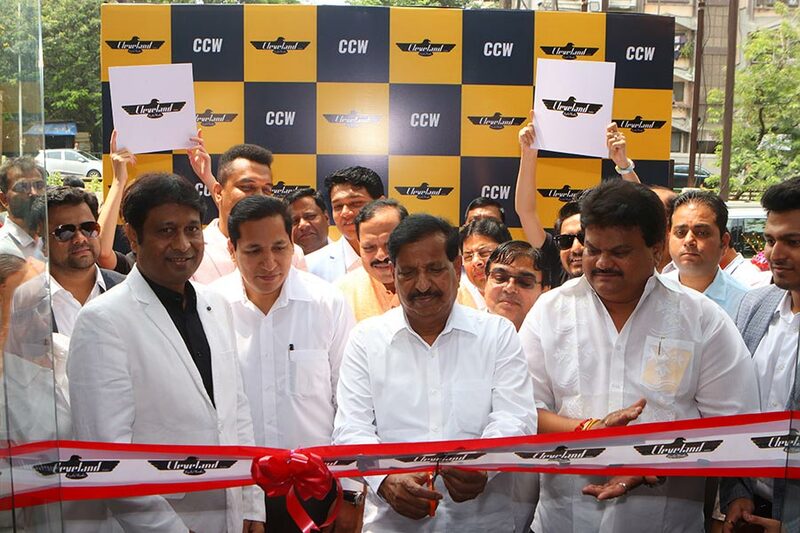 Cleveland CycleWerks, today announced the launch of its first dealership in Vashi, Navi Mumbai, Maharashtra. Spread over 1000 sq. feet, Cleveland CycleWerks, Vashi is located at Mahavir Arcade, Plot 286, Sector 28, Vashi, Navi Mumbai. This unique dealership brings Cleveland CycleWerks’ relentless drive towards uncompromising quality and design to life through its inspiring layout. With this, Cleveland CycleWerks has embarked upon a pan-India dealership spread that caters to aspiring Cleveland CycleWerks owners. Cleveland CycleWerks is a motorcycle manufacturer specializing in , quality products. The brand currently sells its products worldwide and has its distribution in 23 countries. 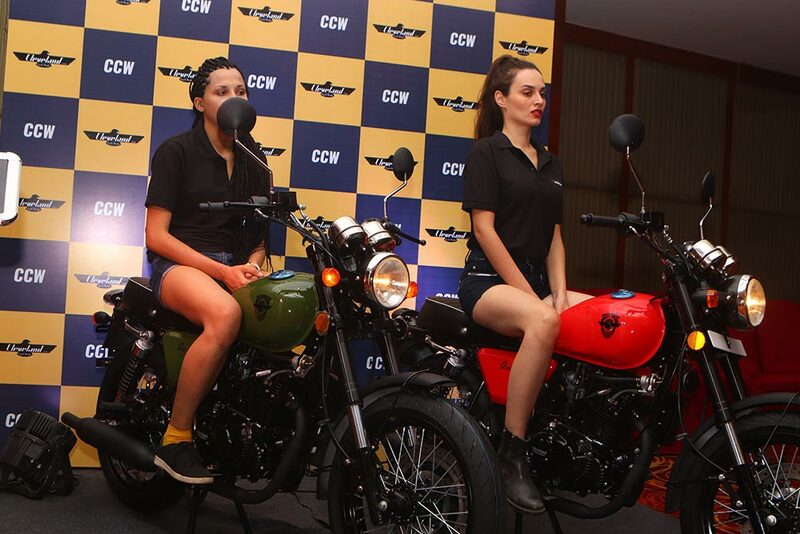 Cleveland CycleWerks motorcycles provide a complete biking lifestyle experience to enthusiasts all over the world and in order to serve the ever- growing clientele with the same enthusiasm and passion, we are proud to announce launch of Cleveland CycleWerks showroom in Vashi. With our vision of providing our customers the best Cleveland CycleWerks motorcycle experience possible – from initial contact onward, our partnership with Mantram in Vashi is very significant and reflects Cleveland CycleWerks efforts to connect with our consumers and provide high quality services that equals our international standards. Cleveland CycleWerks promises to offer exceptional service, ride experience and thereby create exceptional value to all our stakeholders.